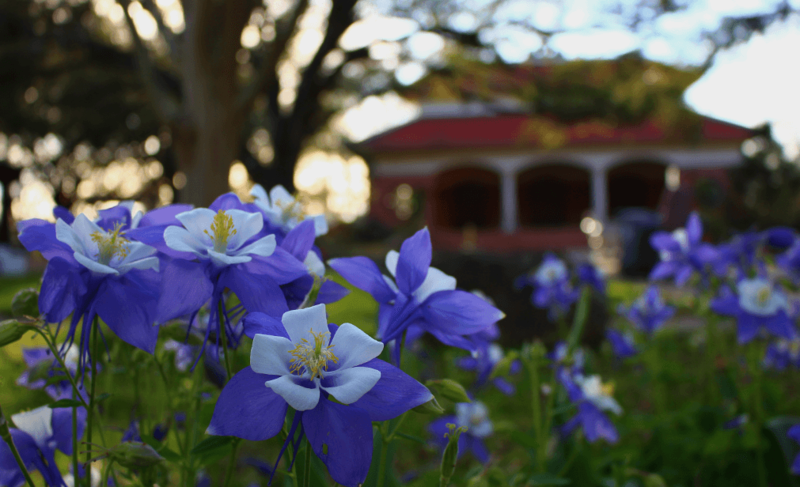 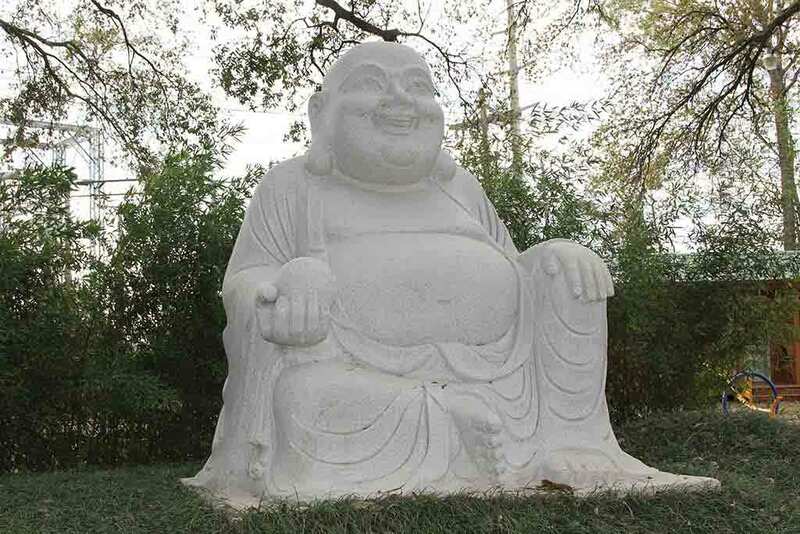 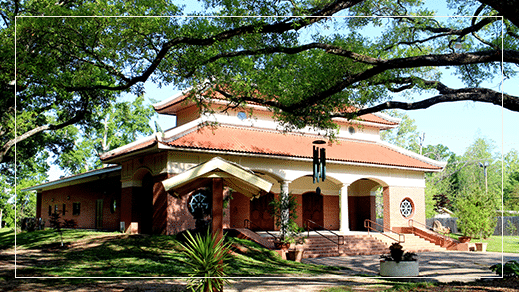 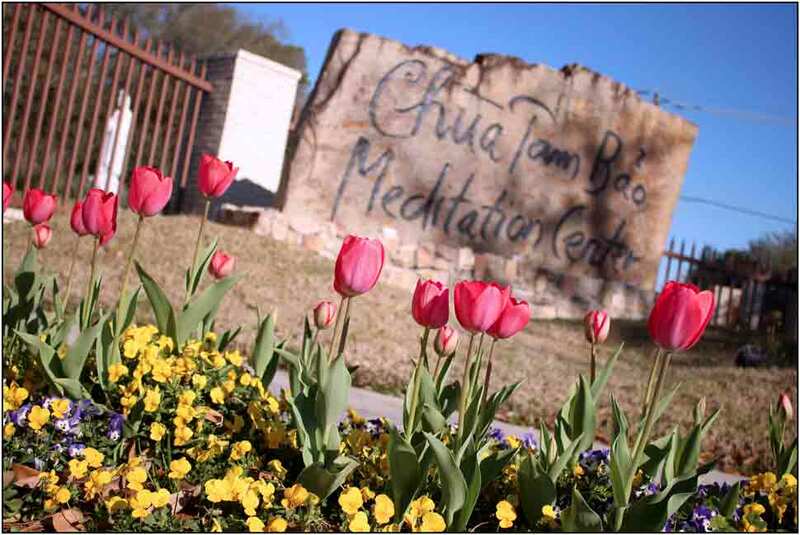 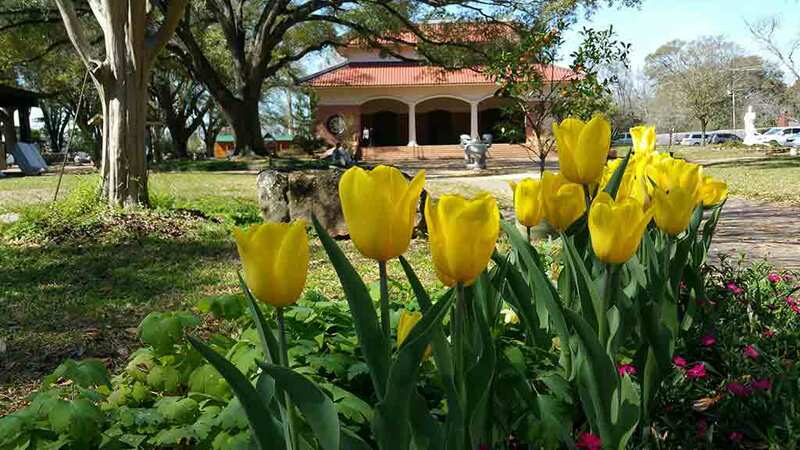 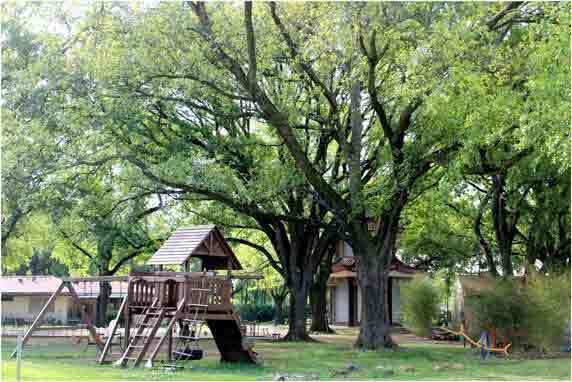 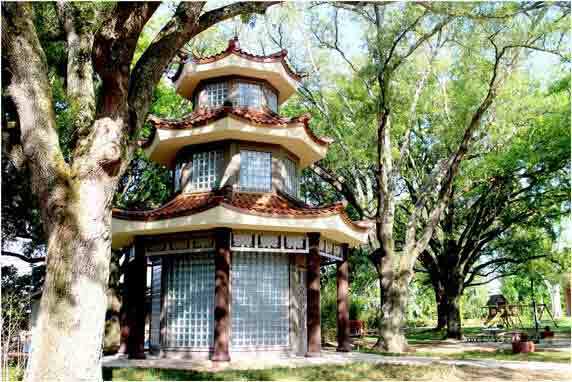 Tam Bao Meditation Center is one of the biggest and oldest Buddhist temples in Louisiana. 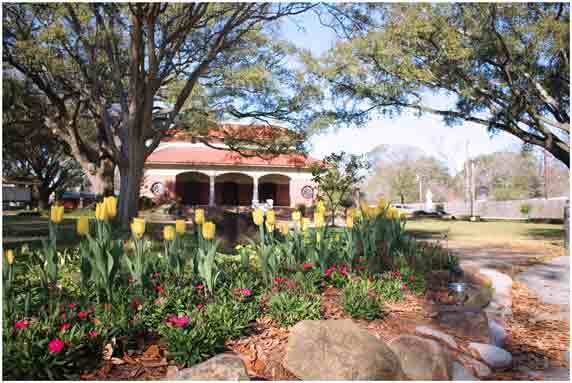 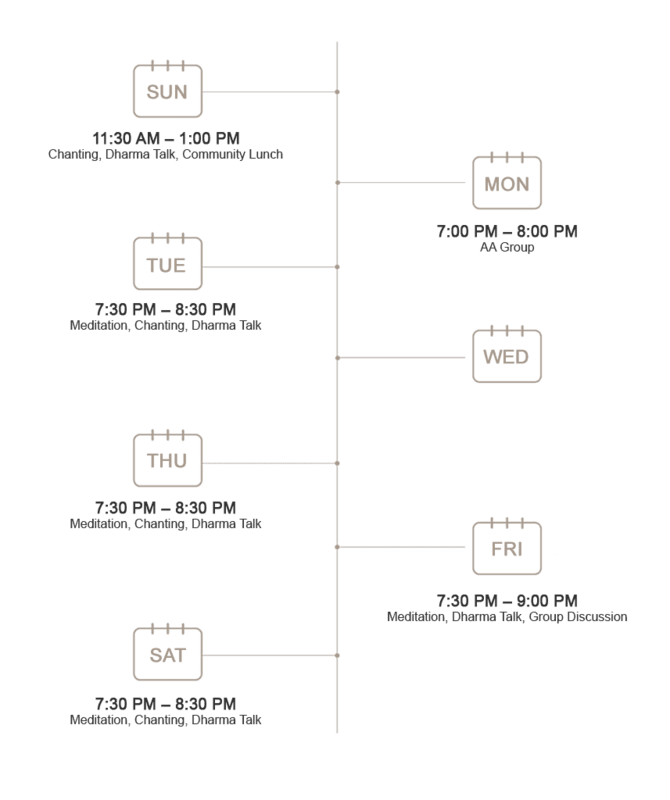 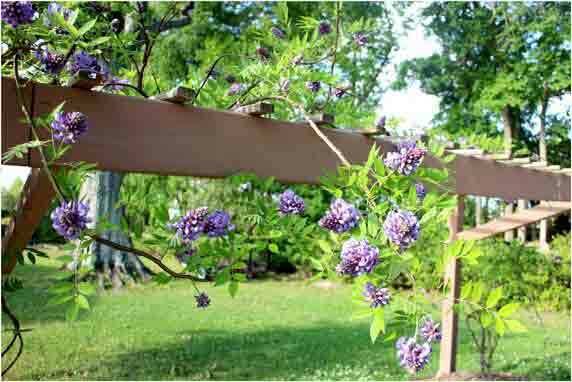 Located in Baton Rouge, this center has served members and practitioners locally as well as those who come from New Orleans and Lafayette since 1985. 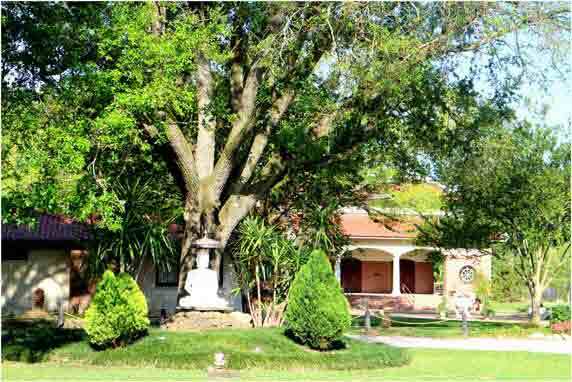 Your donation will help maintain the facilities and support the monastery.